All students must complete the Free Application for Federal Student Aid (FAFSA), which is administered by the federal government, and can be sent electronically to several colleges at once. Based on your FAFSA data, you may be eligible for two types of aid: grants, which you don't have to repay, and self-help aid, which you either earn through work-study, or repay as loans. 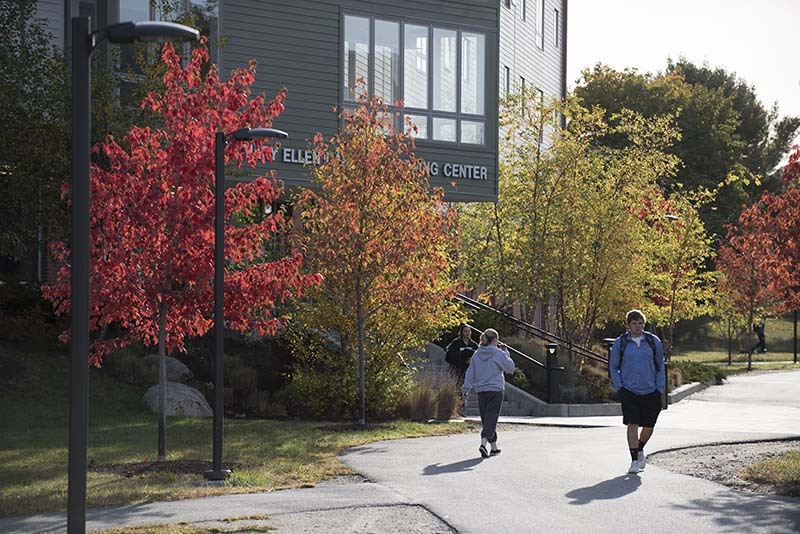 Grants, or gifts offered at Husson are based on a range of factors. A list of Husson grants and scholarships is available on the scholarships page. Browse tuition and costs for Husson's programs, room, board and other fees. Self-help aid is available in the form of student loans and work-study, for which we offer a variety of part-time positions through the Student Employment Office. Husson also offers payment plans, which are available to families regardless of their need, visit Payment Plans for more information. 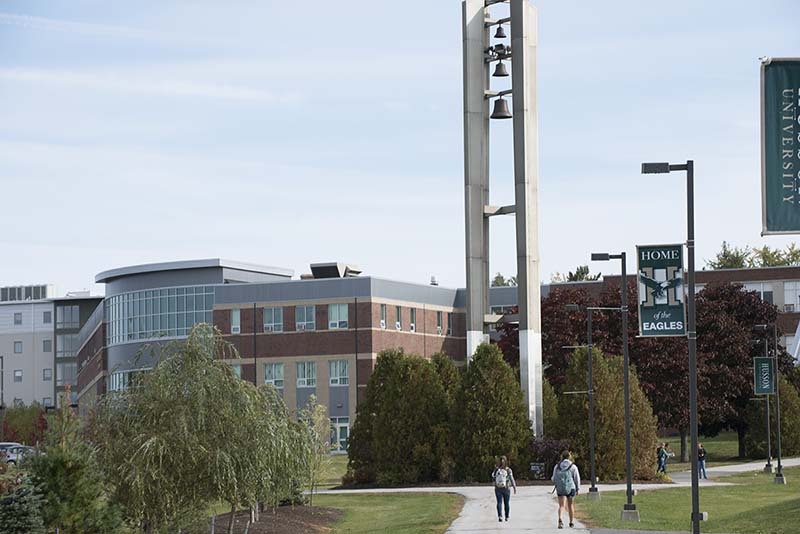 Calculate the net price of Husson University by using this calculator. Counselors are available by phone or via appointment in the office. Before you come by our office, please read about Communicating with Financial Aid to help you be prepared, and to insure our time together is productive. Understand your financial aid package here. Financial aid can vary depending on a student's academic standing and financial circumstances. The academic department and program the student is enrolled in can also affect aid. Our goal is to help you understand the variety of assistance options available to you and help you navigate the many steps involved in applying for financial aid. Please contact our office at finaid@husson.edu or 207.941.7156 with any questions about financial aid and we will be more than glad to help.